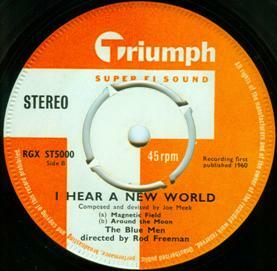 Of all Triumph productions under the aegis of Joe Meek, the project I Hear A New World from March 1960 is the most remarkable: a twelve-part suite around the subject area "life on the moon", thought up by Meek, produced with Rod Freeman (guitar, vocals) and The Blue Men: Ken Harvey (tenor sax, vocals), Roger Fiola (pedal steel guitar), Chris White (guitar), Douglas Collins (bass) und Dave Golding (drums). Meek recorded the tracks mainly at his bedroom studio at Arundel Gardens on a borrowed stereo tape recorder (and probably secretly at night at Lansdowne Studio). As Meek wrote in the liner notes: "This is a strange record, I meant it to be." His short comments to each part reveals not only evidence of a strong imagination, above all they show that he, who strongly believed in life on other planets, was even able to send up this subject (and a little bit himself, too). 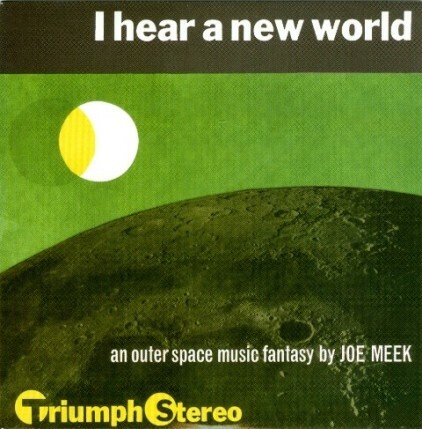 Surely I Hear A New World is not what one would call a masterstroke in the arts of composition, but it's a playground for Meek's still fascinating imagination of sounds. A lot of the sound effects he used here for the first time can be heard again in several later recordings, e.g. in his bestselling record Telstar. The twelve tracks were never released completely on one record during Meek's lifetime. 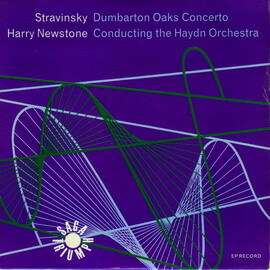 The EP Part 1 contained four tracks and had a print run of 99 copies. 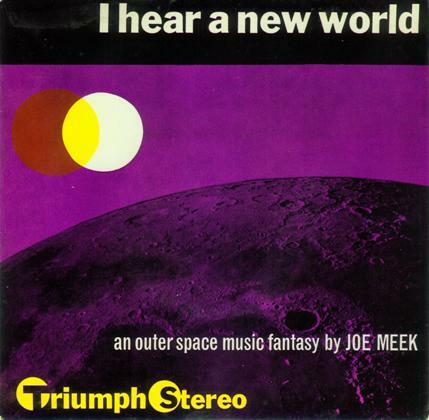 The Saga distribution department recommended the record as a stereo demonstration to the retailers: "It is suggested that you use this record in the first place as demonstration disc for selling your stereo equipment as the weird gimmicky 'outer space' sounds give an unusually interesting stereo effect." Another four tracks were planned to be released as Part 2 on a second EP; a sleeve and further track comments exists. But the EP was never released. A tape and an LP with all twelve tracks had been announced, Saga already had fixed release date, order number and track listing.  But the tape remained unreleased, and the LP survived only in circa 20 acetate copies. Probably the LP would have been the first concept album in pop history. Garth Banks, son of Meek's later business partner Wilfred Alonzo "Major" Banks, according to his own statement owns an acetat copy which has "New World Of Music" written on it - hard to say whether Meek actually thought about this title or it's just a flaw caused by some absent-mindedness. A sleeve has been printed. However, the release has been cancelled. 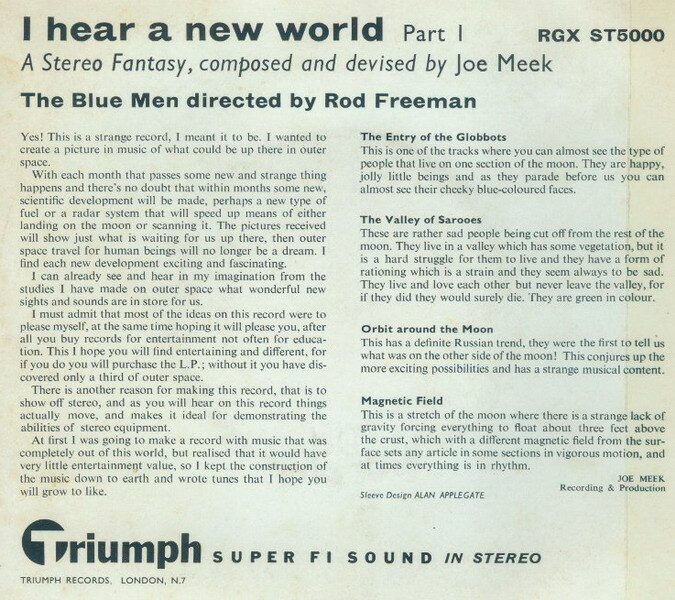 Again, the back cover shows track comments by Joe Meek himself. The two above EPs, completed with the tracks I Hear A New World, March Of The Dribcots, Disc Dance Of The Globbots and Valley Of No Return, were planned to be released on one LP. In all probability Meek wrote descriptions for these four tracks too, but as they never appeared in a printed form, they have to be considered to be lost. The track sequence for the LP was fixed by Meek himself (the track sequence stated on the dealer's order form shown above is wrong). 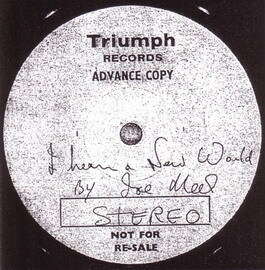 One of the acetate pressings of the unissued LP, labeled by Joe Meek himself. Probably circa 20 copies are existing. There are several fakes circulating on the internet; they can be recognized by a differing label or a wrong handwriting. Actually this is a Saga production; no contribution of Joe Meek on this EP. 4. Triumph productions on other labels / RGM Sound Ltd.
Quellen/Sources: Garth Banks; Sammlungen/Collections Harald Bluschke, Jörg Richard; R. W. Dopson/A. 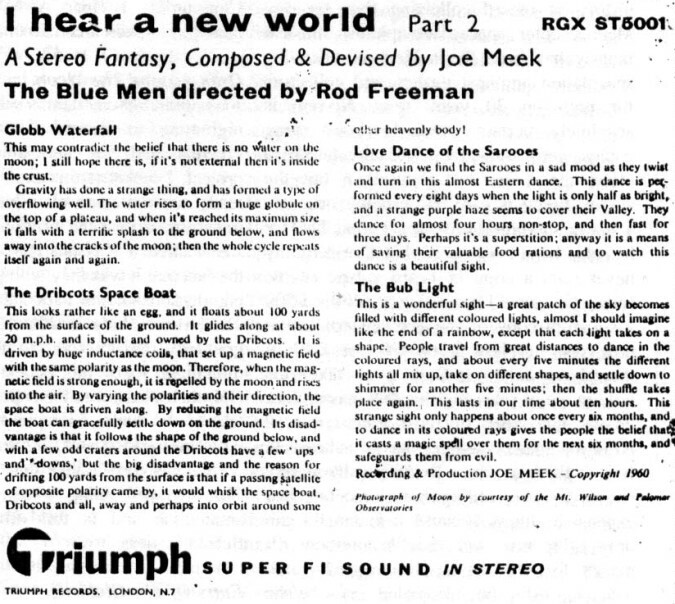 D. Blackburn: I Hear A New World CD Liner Notes; Record Collector 186, Feb. 1995, Thunderbolt Magazine (unknown edition).